Government’s focus on improving ICT infrastructure is highly welcomed by chip giant. CISCO expects the HSBB2 project to be the foundation for increasing productivity, efficiency and competitive advantage. 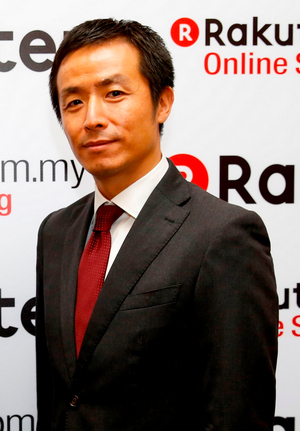 Rakuten expects better broadband and SME assistance from the government to spur e-Commerce locally. Victor Cheng, VP Asia South at CA Technologies applauds the 2nd phase of High Speed Broadband project announced in Budget 2014. AXIS applauds Govt’s plans to beef up its security network by installing more CCTVs. CS Tan, Autodesk Malaysia’s Country Manager approves of efforts to develop Malaysia’s human capital. CEO Datuk Badlisham Ghazali optimistic about the positive impact Budget 2014 will bring to the Malaysian ICT sector. Woon Tai Hai, PIKOM chairman shares his thoughts on the recently unveiled Budget 2014.